About | Tony Jopson & Co. 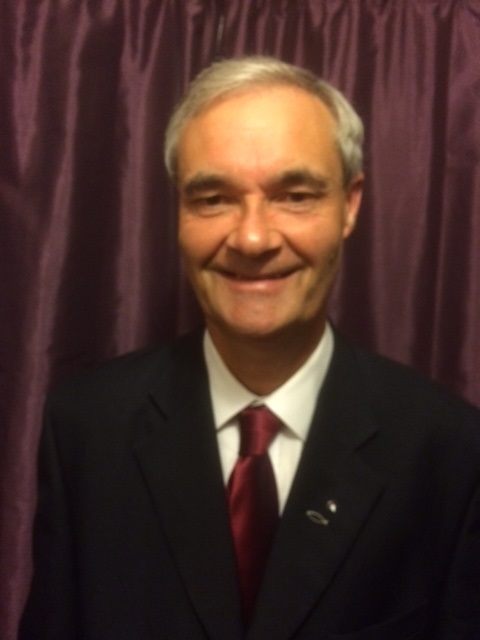 The director, Tony Jopson, BSc, FCA, MICM, AMABRP, is a fully qualified Chartered Accountant. Tony trained with and had over 16 years’ experience working for “Big 4” firms, latterly PricewaterhouseCoopers in Plymouth in their business recovery and insolvency department. Tony and his wife Hilary seek to be effective followers of Jesus Christ, although we welcome working with staff and clients of all faiths or none. HONESTY – We aim to give clients the best advice for them even if it means we do not get a fee paying assignment from it. INTEGRITY – We will do what we say we will. CLIENT SERVICE – We will add value to a client’s situation wherever we can. Of course we do need to run a profitable business – a worker is entitled to his wages – however we will set out engagement terms fully at the outset of an assignment and only raise an invoice if we can demonstrate that we have added tangible value to a client’s situation. We always offer a free initial 30 minute CONFIDENTIAL and NO OBLIGATION interview to prospective new clients to scope whether we can help and what we can do for them. The firm also has fully qualified AAT (Association of Accounting Technicians) staff.